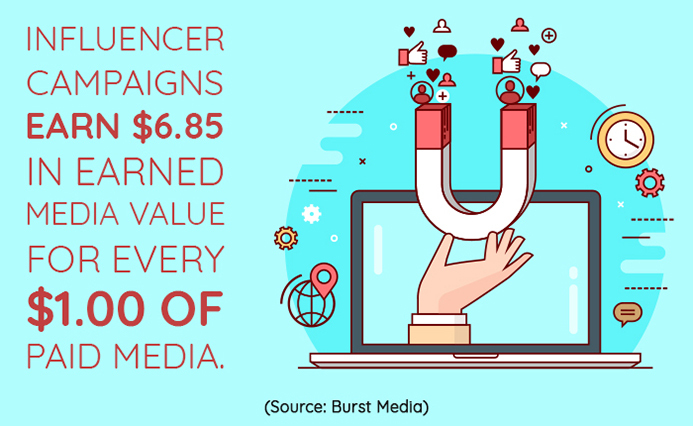 Businesses, including healthcare institutions, all around the world are making a strong return from influencer marketing, generating close to $6.50 in revenue for each $1 spent. 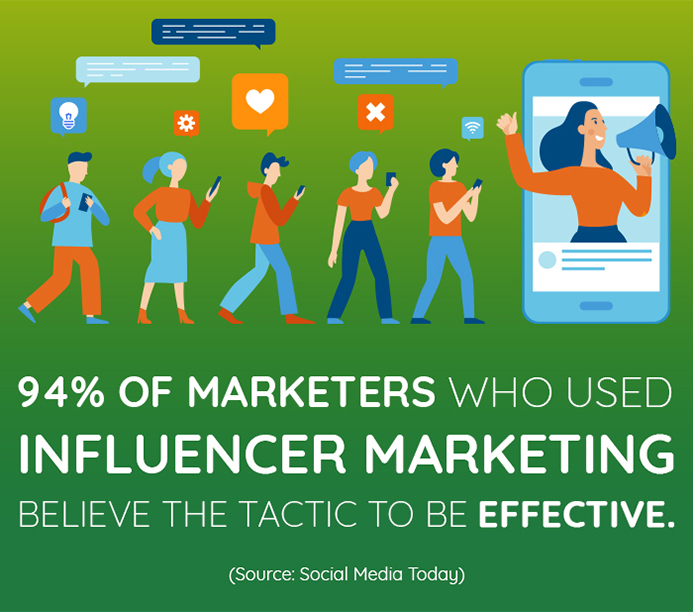 In addition, influencer marketing is said to be among the fastest-growing online marketing channels, crushing strategies like paid search, affiliate and display marketing. According to a study, 59 percent of marketers are looking to increase their influencer marketing budget over the next few months. According to the same study, when asked about the quality of customers acquired through influencer marketing, nearly 51 percent of marketers believe they attract better customers through the channel. Influencers are capable of engaging their fans and followers by being their true selves and by expressing themselves through authentic content. Their followers look at their content for inspiration. Even influencers believe that their ability to engage and sense of humor is what keeps their followers engaged. One of the biggest reasons why influencers are effective is because they create engaging and authentic content about the brand they promote. This authenticity keeps their target audience engaged even when influencers are serving promotional content. 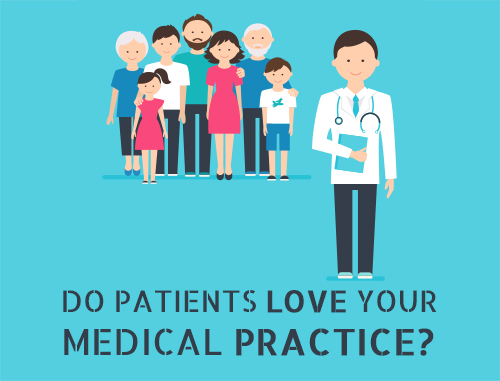 And an engaged audience is more accessible for healthcare marketers to win over and convert to paying patients. The trust that influencers have established with their followers is one of their most valuable assets. In an atmosphere where just a small percentage of customers trust advertising, the ability to speak to your target audience through a personality they trust is an excellent marketing tool. Influencers have already earned the trust and loyalty of your target audience. As much as 90 percent of potential customers value recommendations from people they know. Gaining and sustaining the trust of their customers is challenging even for the most popular brands. In order to maintain their position as influencers, these celebrities do everything in their power to maintain and improve their positions as trusted resources. Using an influencer is a sure-shot way to speak to your target audience through someone they deem trustworthy. The proof is in the pudding. According to recent research, 92 percent of customers trust recommendations from strangers, i.e., influencers, over paid advertisements. It is no secret that people value the opinion of their family and friends over the paid marketing of brands. In fact, as much as 90 percent of customers claim they value recommendations from people they know. 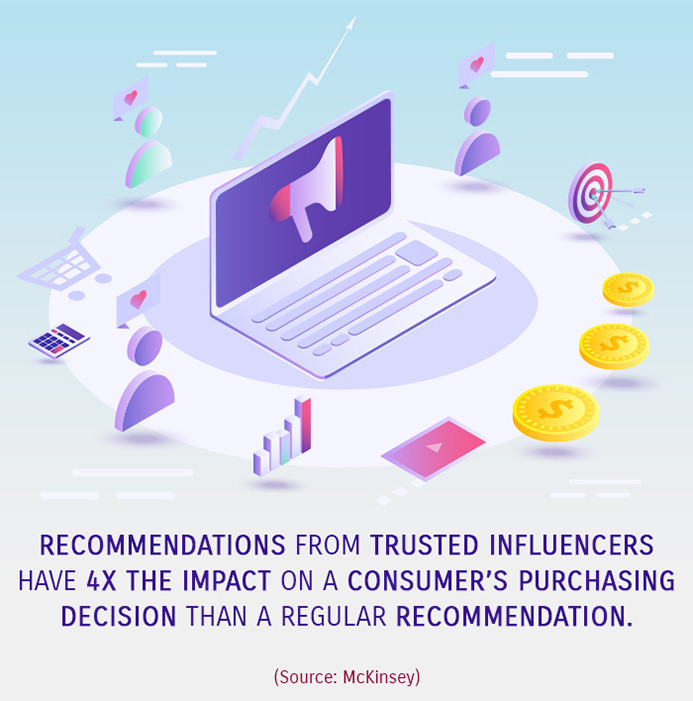 This trust factor is one of the biggest advantages of influencers because their target audience trusts them and they have the power to influence people’s buying decisions. Influencers also help build brand awareness. 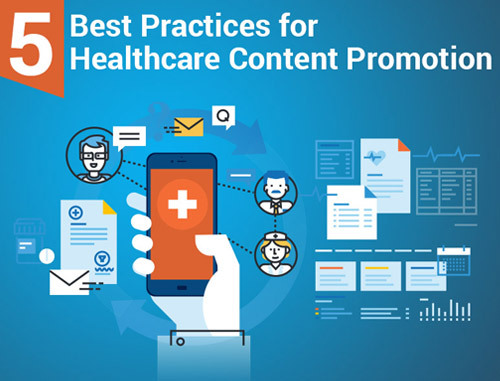 Though exposure is the key to building brand awareness, it is an ongoing challenge in the saturated healthcare marketplace. Influencers can put your brand front and center into the market in which you need to stand out and be a trusted brand. Influencers often become long-term brand advocates. While working with influencers on one-off campaigns is great for raising brand awareness and generating audience interest, it is when they become long-term brand advocates that you truly start to see the value of influencer marketing. It is worth it to build sustainable relationships with influencers. Working with influencers does not always mean getting social media posts about your products or services on their profiles. You can also collaborate with them so that the influencer mentions your brand name on his or her blog. This can result in generating trusted backlinks to your website, which will help improve your SEO. Backlinks are an important component of any SEO strategy. Search engines are constantly changing their algorithms to filter out posts that are not relevant. Having trustworthy links on an influencer’s page to your website or blogs can strengthen your page in search results. 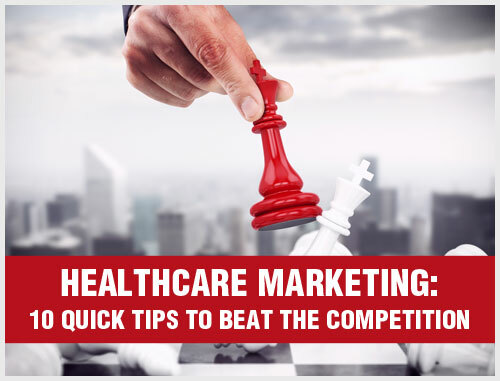 Staying ahead of the game in a cutthroat healthcare market is vital to your brand’s success. Your competitors are already using influencers in their marketing strategies. According to a survey, 75 percent of marketers are already using influencers as a marketing tool, and 43 percent of marketers plan to increase their budget for influencer marketing. It is evident that the popularity of influencer marketing has increased many-fold in recent years, mainly due to the growth of social networks. A growing number of marketers are turning to influencers to help them create engaging content, drive engagement and reach millennials and gen Z audiences who follow and trust celebrities. Staying ahead of the game is essential. Your competitors are already tapping into the potential of influencer marketing. If you are not one of them yet, it is time to start searching for the influencer who best fits your brand. 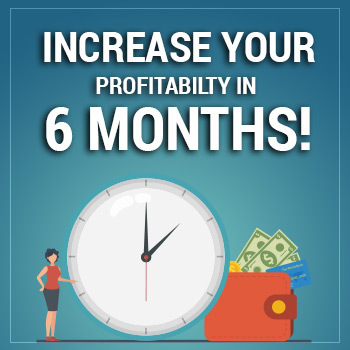 How long would you continue with a campaign that does not generate leads and revenue? It is essential for your marketing campaigns to generate a return on investment, in the form of qualified leads and paying patients. The good thing with influencer marketing is that it pays. 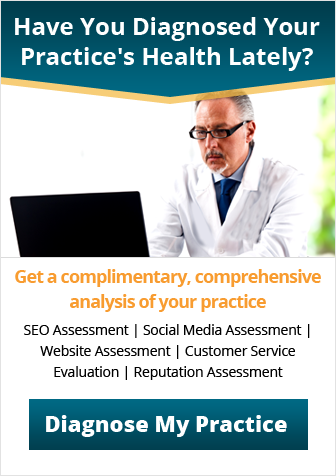 It can help you increase conversion rates and increase your patient volume. This is because influencers enable you to tap into precise audiences with custom content, so there is a big probability that your message will resonate with your target audience and drive conversions. So, for your healthcare marketing funnel, influencers are essential to converting leads into loyal patients. It is clear there are several reasons why medical practices are choosing influencer marketing as a weapon to overcome healthcare marketing challenges and to get ahead of their competitors. 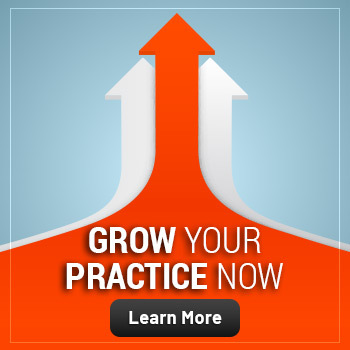 Through authenticity and engagement, influencers can help medical practices attract more patients and deliver a higher return on investment. 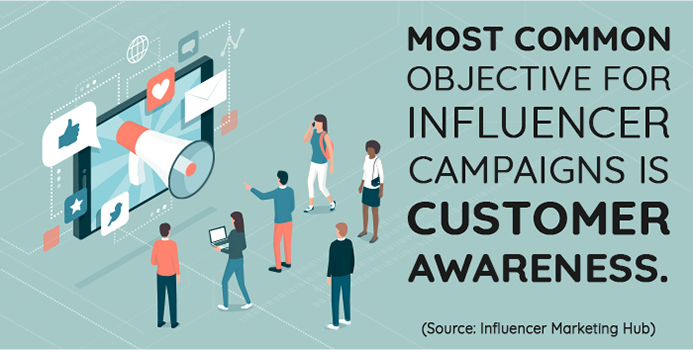 However, your influencer healthcare marketing campaigns will be a wasted investment if you do not choose the right influencers to work with. So before anything else, focus on your goals and accordingly search for an influencer who best fits your needs.